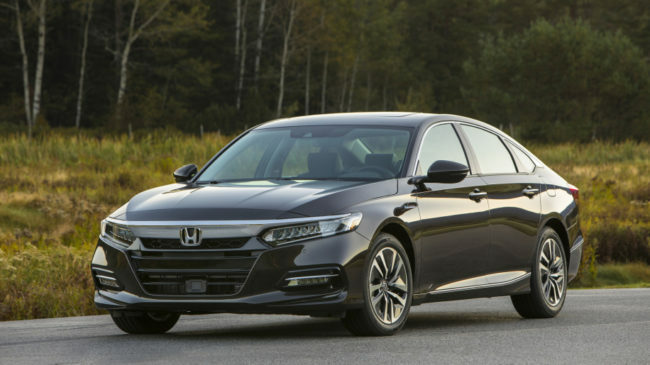 Following up on official fuel economy numbers, Honda has announced when the 2018 Honda Accord Hybrid midsize sedan goes on sale, and how much it will cost. It goes on sale on March 23, and it could cost you far less than the outgoing model, since Honda says the base model starts at a whopping $4,505 less than the old one. That specific price is $25,990, which will net you the basic Accord Hybrid and includes destination charge. The base model includes 17-inch alloy wheels, dual-zone automatic climate control and adaptive cruise control, among other features. There are four other trims above Accord Hybrid that all append extra letters or words to the base name (and presumably features), including EX, EX-L, EX-L Navi, and Touring. 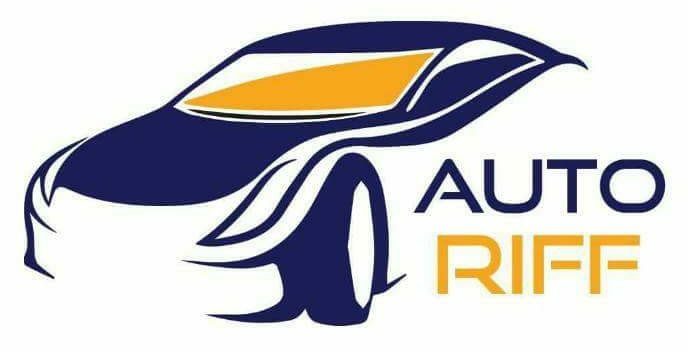 Pricing for those trims, including destination charge, are as follows: $29,780, $32,330, $33,330 and $35,600. It’s also worth noting that Accord Hybrids are about a $1,400 to $1,500 premium over their turbocharged 1.5-liter Accord LX, EX and EX-L counterparts. The difference between hybrid and 1.5-liter Touring models is only about $900. That extra cost is somewhat offset by the fact the Accord Hybrid manages 47 mpg in all EPA fuel economy tests, and the 1.5-liter four-cylinder gets between 30 and 33 mpg combined, depending on the transmission.